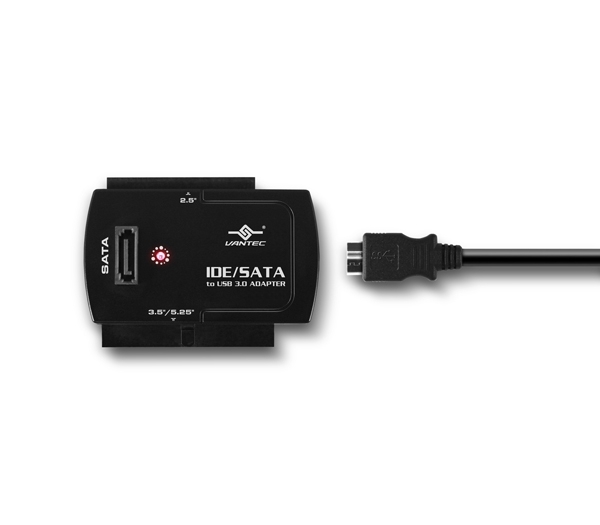 The NexStar® IDE/SATA to USB 3.0 Adapter provides the flexibility of connectivity and hot-swap capability to your storage drives. 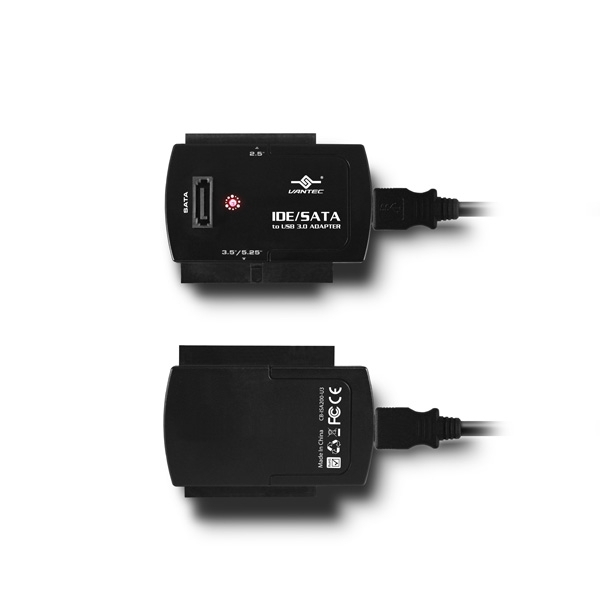 This device enables you to connect numerous storage drives like 2.5”, 3.5”, 5.25” SATA or IDE drives thru the latest Superspeed USB 3.0 connection. Whether your IDE/SATA hard drive is new or old, from a laptop or desktop; this adapter can read it all. 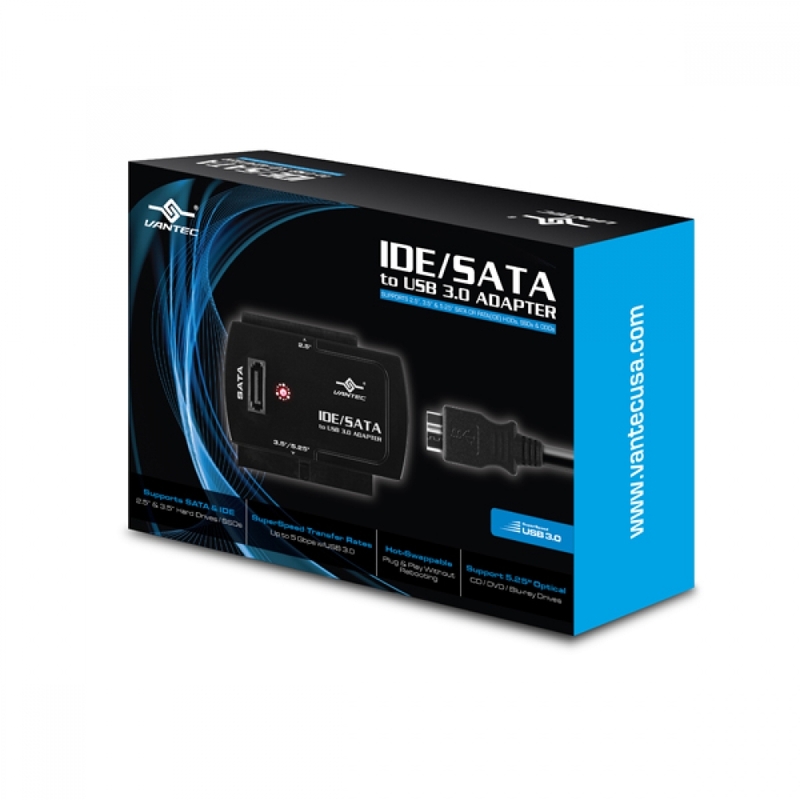 The included external power adapter will allow you to power your drives outside your system giving you the ability to quickly add or hot-swapped between drives without opening your case. The plug and play function with “NDN” (No Drivers Needed) features works wonder with Windows and OSX saving you time and trouble. This compact and lightweight design make for easy storage and portability. Drive Size: 2.5" & 3.5" & 5.25"